TODO DESIGN is an interior design company. Our company is located in Cheras, Kuala Lumpur (KL). We are highly specialized in the architecture and interior design field. Our commitment to our customer satisfaction is the most important aspect of our business. Our services are quick, reliable and efficient. 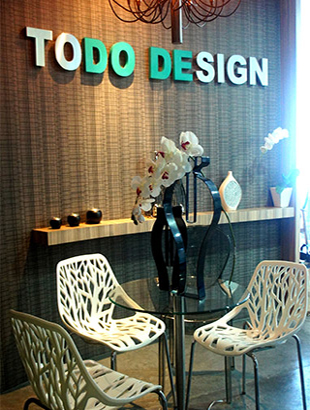 Today, TODO DESIGN has become a successful interior design company in Malaysia. We had offer value added projects to achieve customer satisfaction for the previous years. We help customer find the best way to transform their home into a best and comfortable environment. Our people are professional and experienced in interior design industry. We could help you design and completed your dream home at a reasonable budget. Our mission is ensure customer’s dream home become a reality. We promise to deliver top standard design for customer.